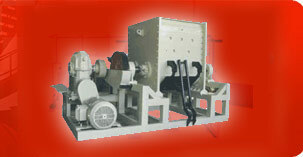 We manufacture machines for specific applications which have suprior performance along with lasting power. 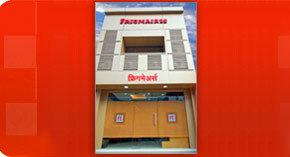 We manufacture machines for toilet soap, detergent bar soap, laundry soap, detergent powder, hotel soaps, etc. Plants and machines manufactures by us are based on proven technologies presently operating successfully in India and Overseas. Hence, there is no delay in commissioning of plants & machinery manufactured by us. 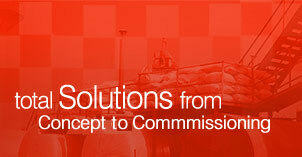 We guarantee 100% hassle free production, from day one of commissioning. Capacity offered by is range from 50 Kgs. to 200 Kgs. per hour. We also offer Table Top Pilot Plant 10Kgs/ 25Kgs per hour.